Want to increase your vocabulary? Enjoy the excitement of classic word game? Wish to play by simply swiping on the screen? All in our Wordties! FREE DOWNLOAD NOW! We offer different tests to train your brain!Simply swipe to connect each alphabet on the baking pan to form a word. ♥ Explore extra words to get surprised gift! 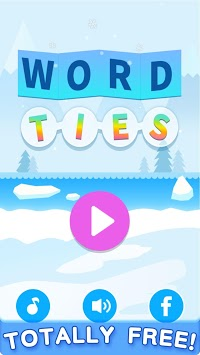 ♥ fun candy level without repeat, be a word master in our training!